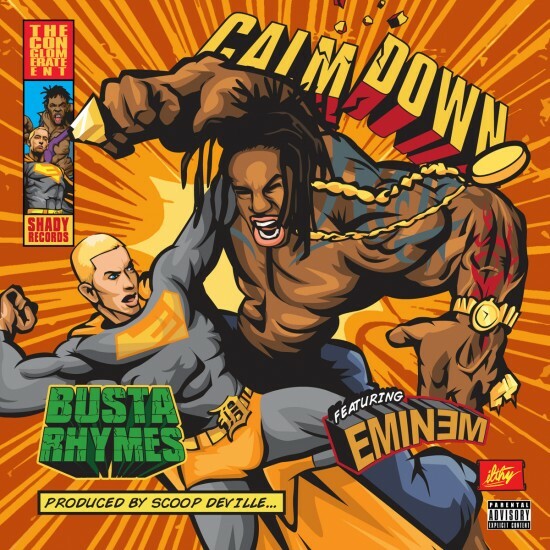 Busta Rhymes – Calm Down (feat. 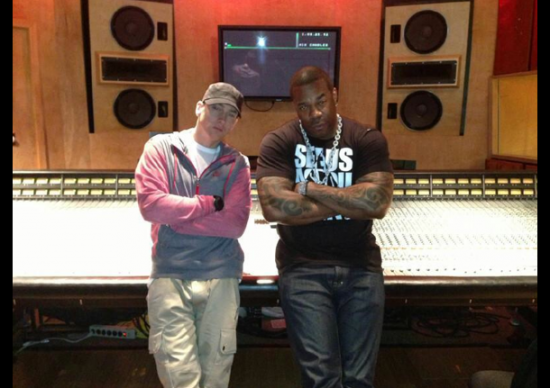 Eminem). Produced by Scoop DeVille. But sounds like [?] flow amazingly, speaking? Kinda stupid question is that?